The company G&S Brandschutztechnik AG is a specialized enterprise and designs preventative fire protection systems. It is not just a planning and design office, but rather also implements the work on the systems with its own assembly personnel. These begin with analysing the structural conditions, continue with analysing the use of buildings and the associated fire risks and finally generate operational fire protection concepts. You too can benefit from the extensive experience of G&S Fire Protection in fire prevention by fire sprinklers and fire protection technology. 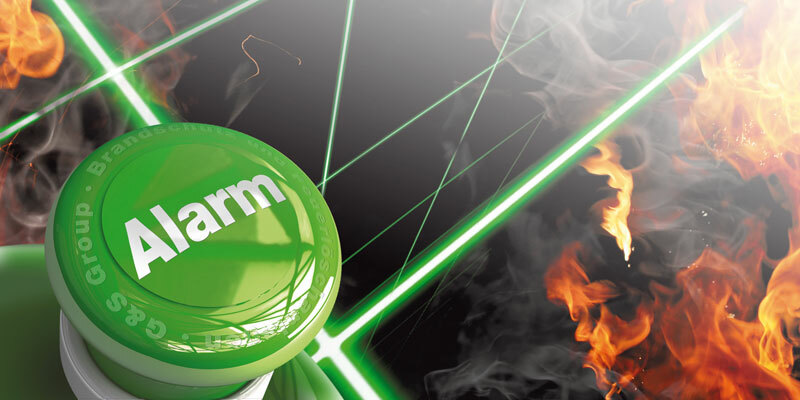 Simply having the earliest possible hazard identification and a modern fire system is not enough. Only a comprehensive overall approach can provide the highest level of security.